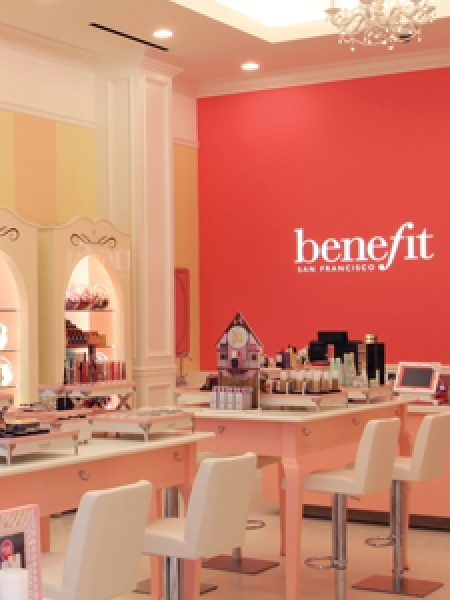 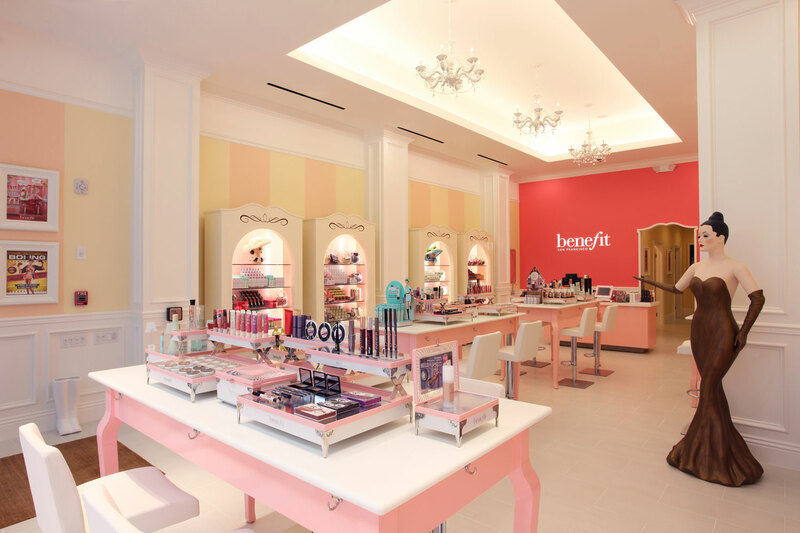 The Elemental LED Business Solutions Division collaborated directly with Benefit Cosmetics and their fabricator to develop custom lighting for displays and outlets across the country. 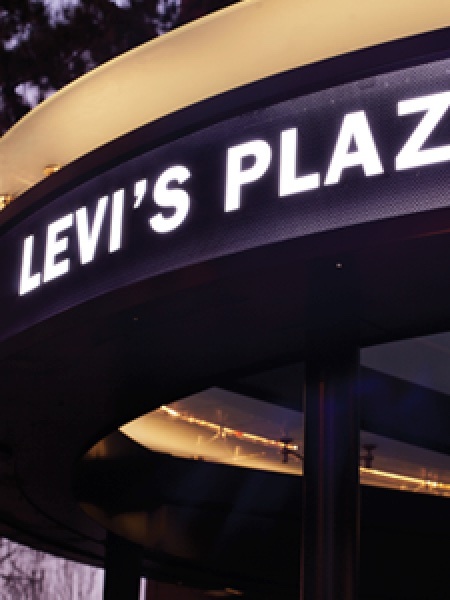 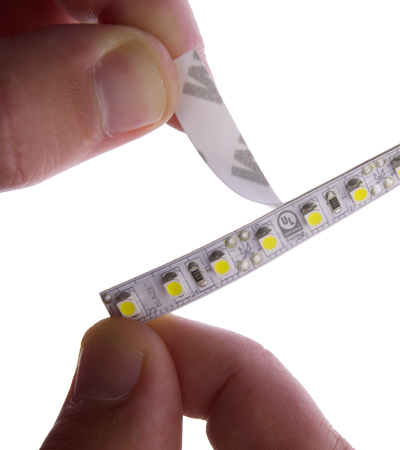 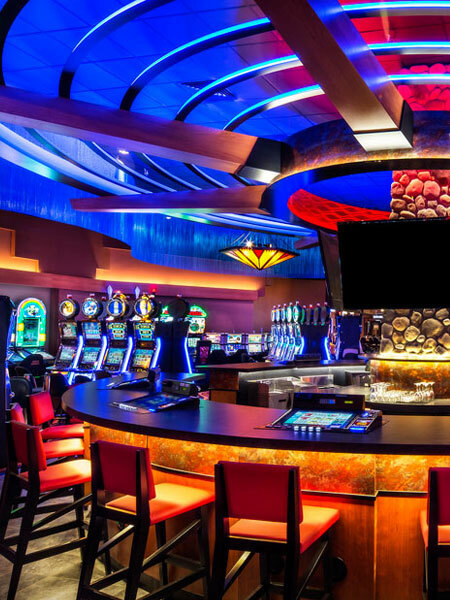 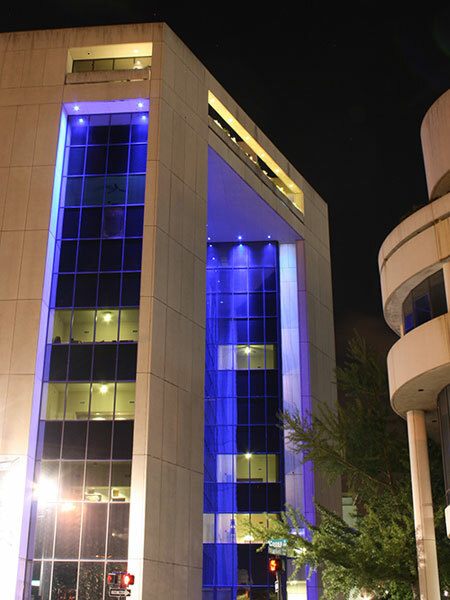 These displays require a specific color temperature and light output that is made available through a personalized version of ULTRA BLAZE™ Tape Light to deliver high-quality light. 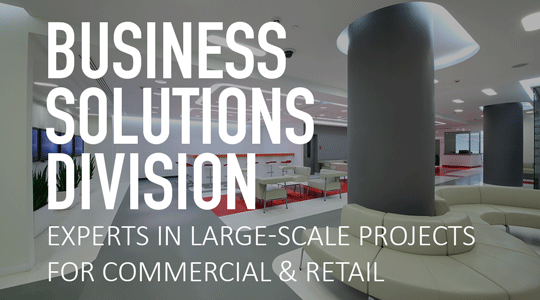 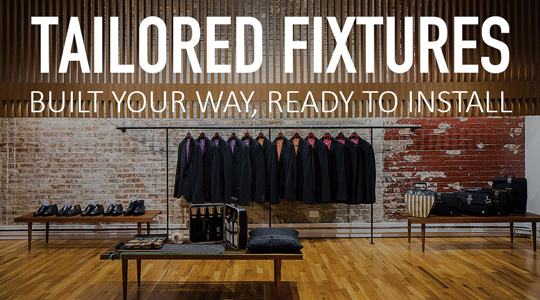 This retail location features high-output lighting for displays and a dropped ceiling cove.